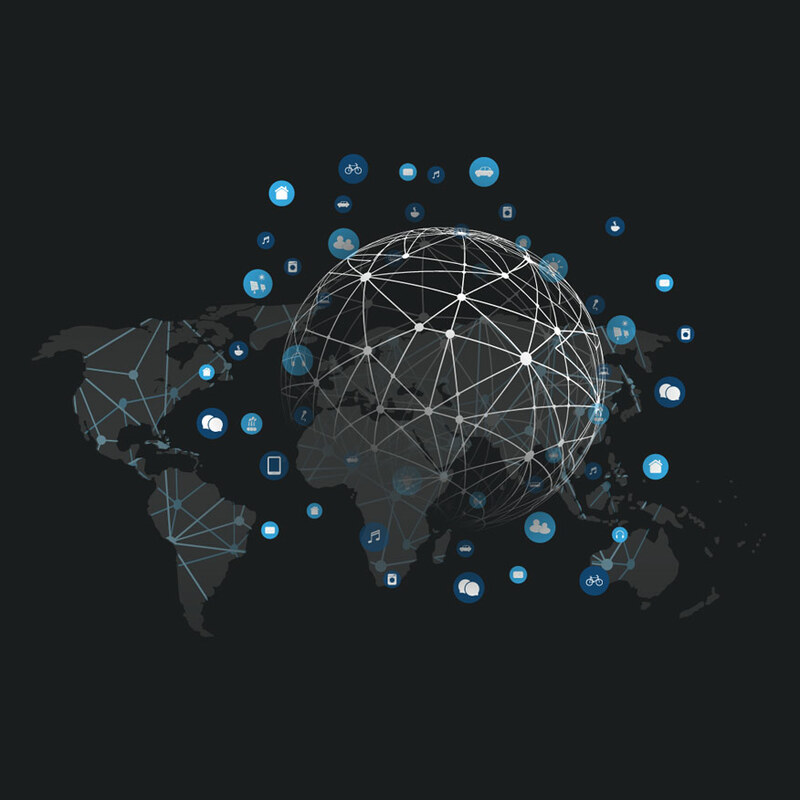 Global IT coverage for your business through strategic North American, European, and Asian Pacific locations. Your answer to the most reliable data center solutions, focusing on Performance, Security, and Availability. 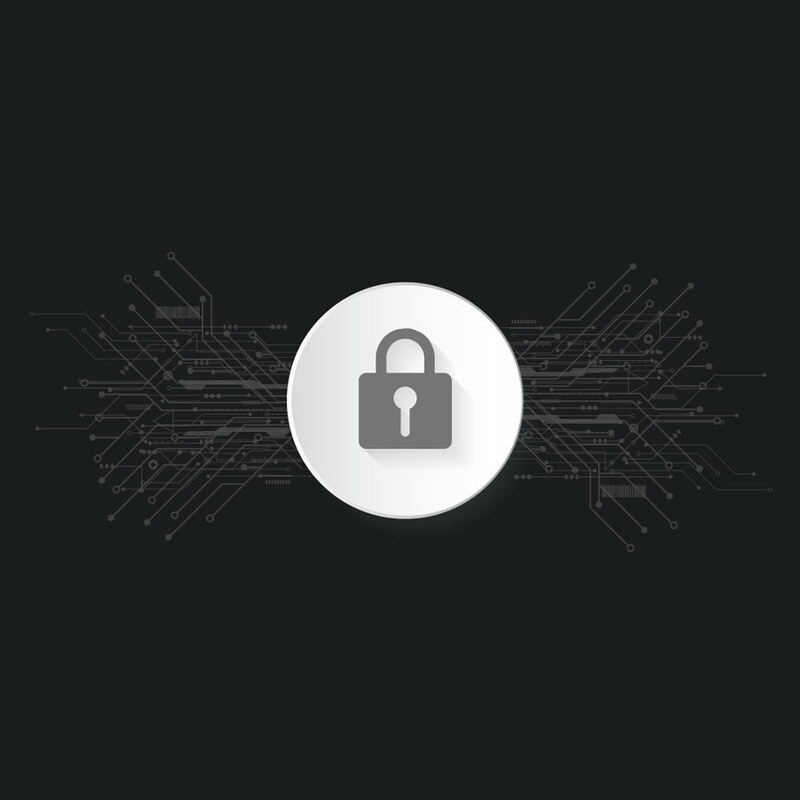 Our Data Security Cloud brings you an unparalleled cloud security model. Designed for you and your business with the efficiency, strong protection, and affordable cost in mind. We can customize any solution, just for you. 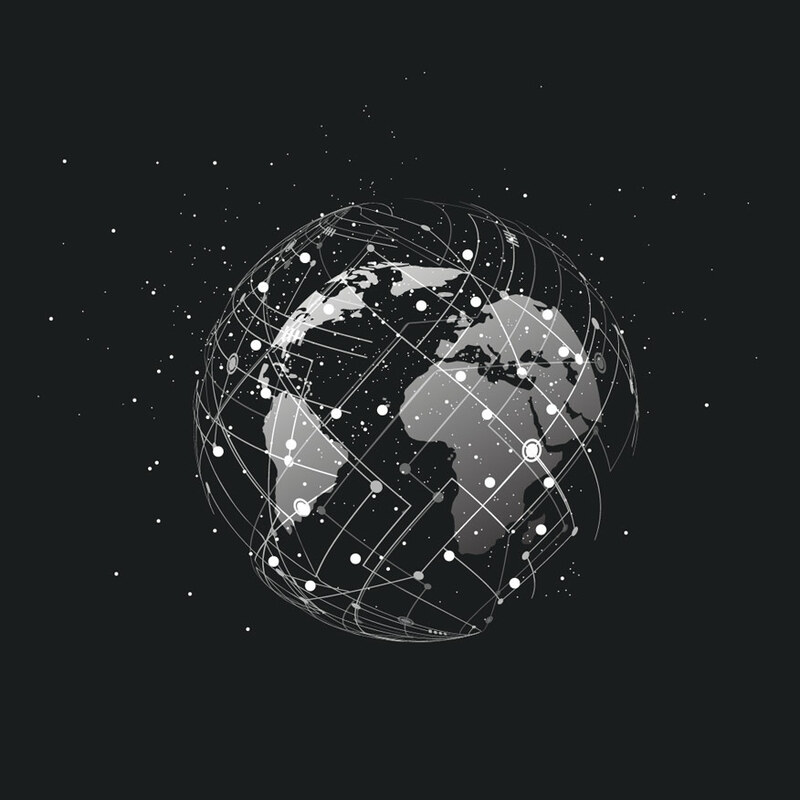 We house a world-class, globally interconnected ecosystem of bandwidth, network, and telecom service providers. Access specialized security services to protect your data and ensure availability of your critical applications. Our clients trust us to support the security and high availability of their mission-critical data, systems, and operations. We design and develop world-class products and services for customers of all sizes, specializing in performance, security, and availability. Vastly redundant systems, unsurpassed security, high-density deployments, and flexibility to service from ¼ cabinets to private cage environments. 100% uptime guarantee, unmatched value, an extensive server lineup, the connectivity that you need, no long-term commitment, and 24x7x365 live support. High-performance, scalable cloud solutions, for your growing IT needs, along with the security and reliability that you require at affordable prices. Our core values start and end with security. Nothing is more vital to a successful network than its ability to be strictly controlled and protected. With data centers in disaster-free areas, phoenixNAP is the ideal disaster recovery provider, giving you the option to store your data in secure locations or mirror it to our global nodes. We provide you with high-bandwidth connectivity, enterprise-grade security, and exceptional performance supplying a stable foundation for your business. Founded in 2009, our mission has always been to provide outstanding value and service, using state-of-the-art technology, while continually improving our technical and human assets. We have locations around the globe, each with full-service OpEx offerings and staffed to meet your needs. We offer a portfolio of IT services that can be utilized as a single service or combined as a custom solution, built to fit your needs, no matter where you are based. We value our partnerships and firmly believe that they make us a better company. With our longstanding partnerships with the largest companies in the world, we have limitless resources to help you succeed.